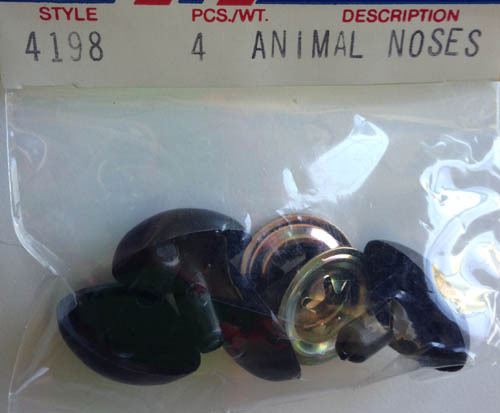 4 animal black noses in each package. The widest part is .75 inches across. Great for your stuffed animals.